Due to high demand we are now offering a 7th Group for the Refresher – 4:00pm-6:00pm. Description: My Academy offers 4x 2hour (a total of 8 hours) refresher courses for students wishing to sit the GATE test for entry into Year 7. This popular group course sold out in record time and we are now adding this additional group on 4 consecutive Friday evenings through February and March. It will run for 2 hours each week and covers each of the four areas of the GATE test. Each week covers a different area. 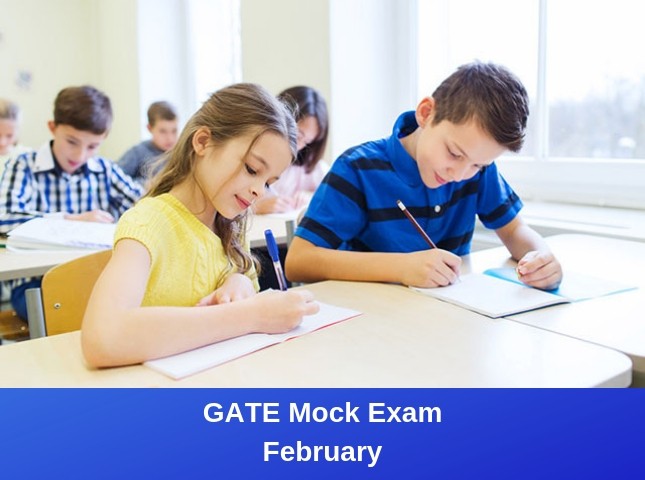 These courses are the perfect way to recap on all four areas of the GATE test in the lead up to the exam date. The students will do example questions in short timed conditions as well as recap on exam strategies and techniques.